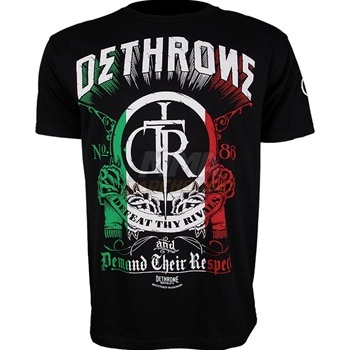 Check out the Dethrone Rock of Cain Velasquez UFC 121 Walkout T-Shirt! 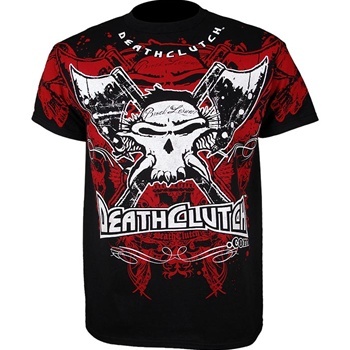 Celebrate Brocktoberfest with the Death Clutch UFC 121 Brock Lesnar Walkout T-Shirt! 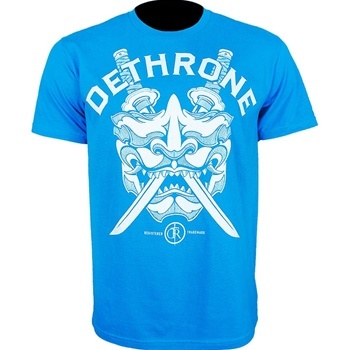 Take a look at the Dethrone Royalty Jose Aldo WEC 51 Walkout T-Shirt! 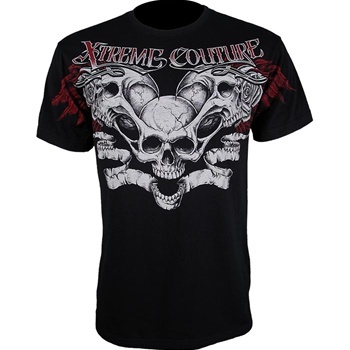 Here’s the Xtreme Couture Sean Sherk UFC 119 Signature Walkout Shirt as the Muscle Shark faces off with Evan Dunham in UFC 119. 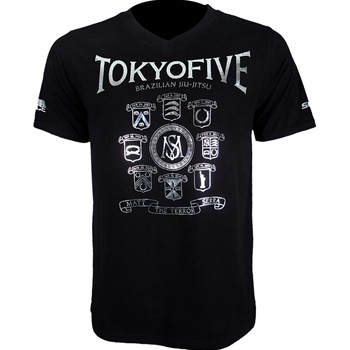 Check out the Tokyo Five Matt Serra UFC 119 Walkout Signature T-Shirt!